Another Kapamilya newser is set to take part in the upcoming APEC Economic Leaders' Week. Karen Davila, host of ANC's Headstart and co-anchor of the ABS-CBN late-night newscast Bandila, will be among the moderators at the APEC SME Summit 2015, happening on Tuesday, November 17. The one-day summit, which is being organized by the APEC Business Advisory Council (ABAC), in partnership with GoNegosyo and Asia Society Philippines, will feature business leaders who will share their experience and insights to hundreds of delegates from the country and the APEC region. Davila will moderate the afternoon session titled "How Innovation Shapes Business Visions," which will include a panel composed of Angelo Umali, co-founder and CEO of Simple Wearables; and Dexter Ligot-Gordon, co-founder and COO of Kalibrr. 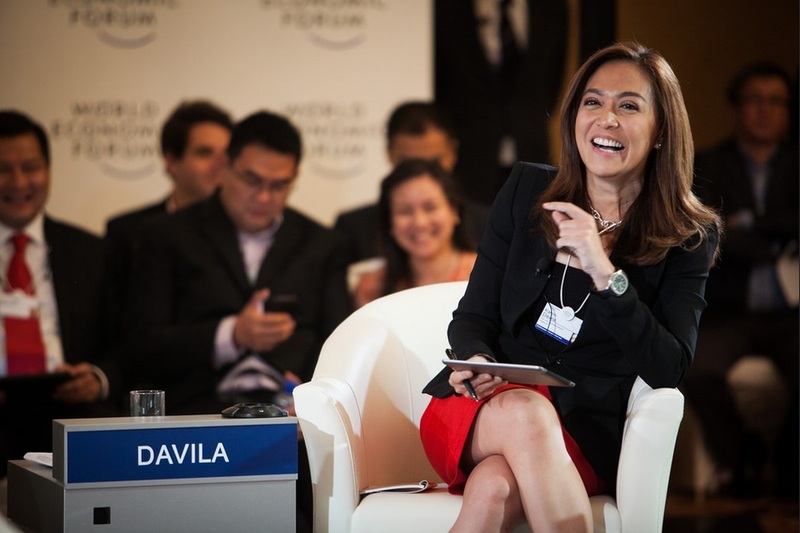 This wouldn't be the first time that Davila has been invited to moderate an APEC forum. Just a few months ago, she co-moderated the APEC Women and the Economy 2015 Fora with Rappler's Maria Ressa and Boy Abunda.